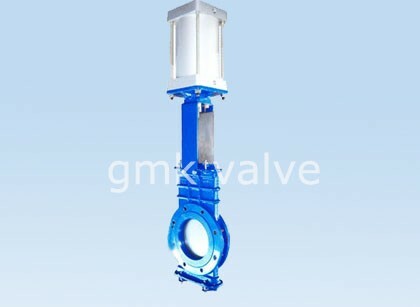 Always customer-oriented, and it's our ultimate target to be not only the most reliable, trustable and honest supplier, but also the partner for our customers for T Type Strainer , Double Flanged Butterfly Valve , Stainless Steel Check Valve , Adhering to your small business principle of mutual positive aspects, we have now won superior popularity among our customers because of our best solutions, excellent products and competitive selling prices. We warmly welcome clients from your home and overseas to cooperate with us for common achievement. 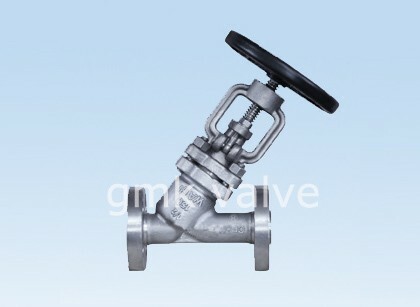 Pneumatic penetration knife gate valve ,gate closely contacts with the seat , Principle is that there is a diameter size of circular port in the gate ,opening and closing gate makes circular port takes off and consistent action with diameter. 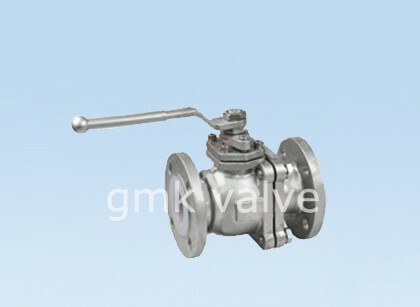 The advantages of this valve are: body’s diameter without grooves, the medium does not plug the card blocking, full-diameter flow characteristics, suitable for powder using in the pipeline. 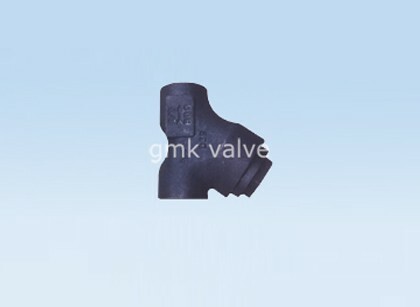 The sealing structure can be divided into soft-seal and hard seal structure. 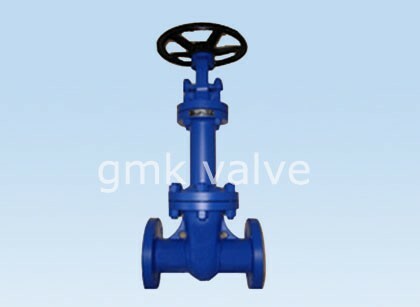 Penetrable Knife Gate Valve is a sophisticated structure, good technology, compact structure, etc, activities of structural design of sealing seat, anti-wear and automatic compensation function and long age. Gate keeps closely movement with gate when opening and closing, makes valve open and close stability and cuts off the media, and so on. According to client’s requirements, it can be equipped solenoid, limit switch, filter, etc. 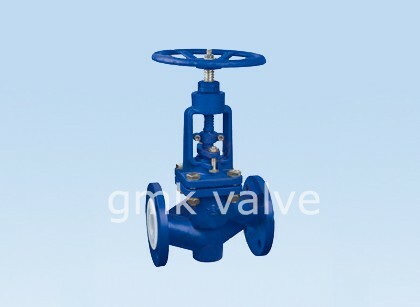 The pretty loaded projects management experiences and one to a person support model make the high importance of business enterprise communication and our easy understanding of your expectations for Personlized Products Ptfe Seal Globe Valve - Pneumatic Knife Gate Valve – GMK Valve, The product will supply to all over the world, such as: Naples , Ukraine , Montreal , Since always, we adhering to the "open and fair, share to get, the pursuit of excellence, and creation of value"values, adhere to the"integrity and efficient, trade-oriented, best way , best valve" business philosophy. Together with our all over the world have branches and partners to develop new business areas, maximum common values. We sincerely welcome and together we share in global resources, opening up new career together with the chapter.